Twelfth Draft: Creed, Stan Lee, Detective Pikachu and More! 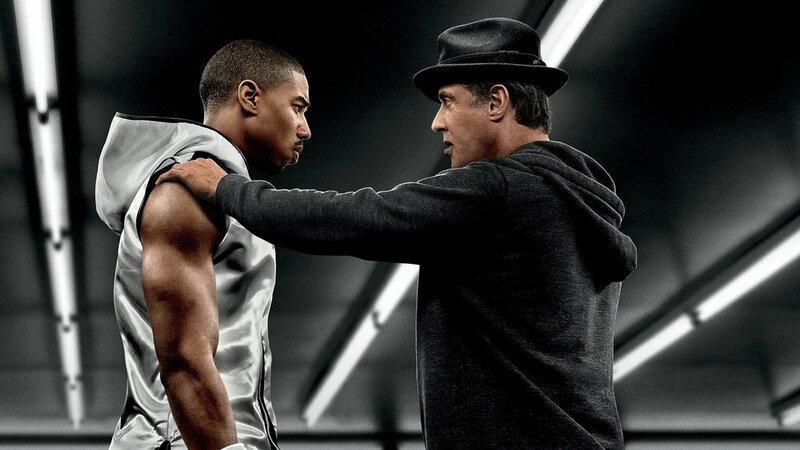 On this week's episode, Matt & Eric review Ryan Coogler’s Creed as well as discuss Eric’s trip to NYC, Stan Lee, Ennio Morricone, The Mandalorian, and the trailers for Detective Pikachu, Toy Story 4, Dumbo and Fighting With My Family. The Untitled Movie Podcast intro is “Toys” by Brian Altano. Check out Weird Heat here. Thirteenth Draft: Game of Thrones, The Lion King, Sundance 2019 and Awards Season.